THINGS TO CONSIDER: High-speed pressure loss and core contamination are several of the reasons why valve caps should always be used. 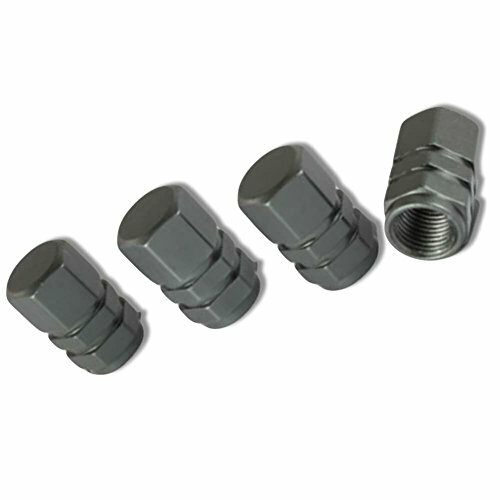 In case anything disrupts the valve core's seal, the valve cap provides a backup seal that prevents air from escaping. And while using valve caps will make it take longer to check tire pressures, the consequence of having a tire lose pressure is much worse.